Soda firing workshop and demonstration! Spend a week, glazing, loading and firing a Cross Draft Soda kiln. Each session limited to 4 people. Linda and Shane have been soda firing for over 25 years. 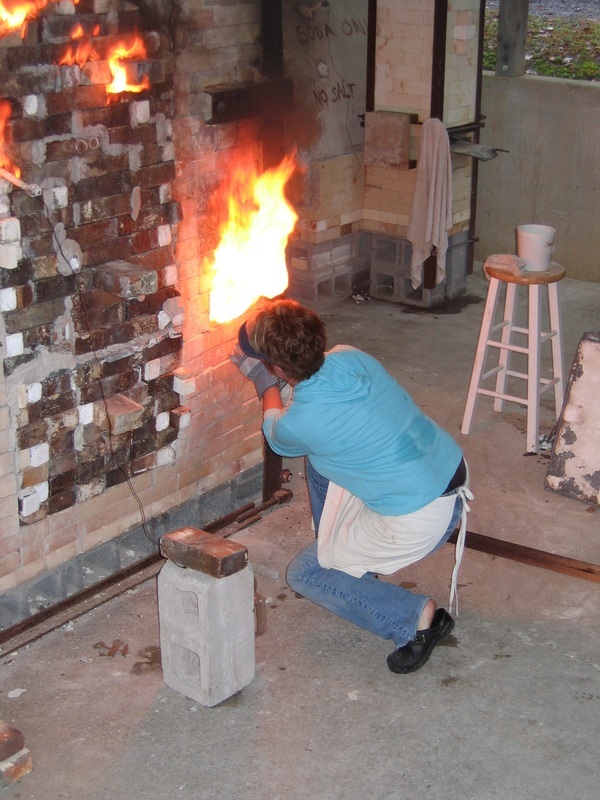 They will discuss glazes/slips, kiln design, firing, and loading. On cooling days, there will be demonstrations and area studio tours.